We can provide effective guttering services West Midlands, including cleaning and many other roofing services. 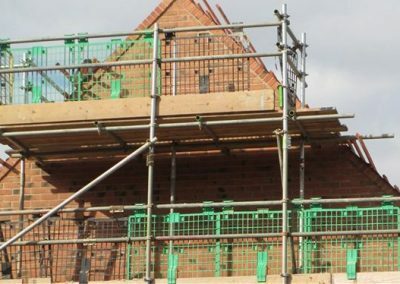 Whether your guttering is blocked and overflowing or has been damaged during building works or inclement weather, there’s no need to attempt to carry out the repairs yourself. The moment you notice that your guttering is cracked or leaking, get in touch with Warwickshire & Worcestershire Roofing Ltd.
Our team comprises qualified, skilled and experienced roofers who can help with all manner of guttering services West Midlands. We can restore your guttering quickly and efficiently. 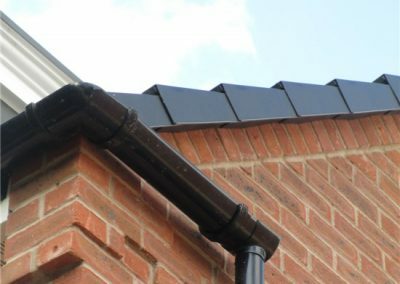 If it becomes clear that it’s necessary to replace the guttering at your home or business in West Midlands or the surrounding areas, we can source and install guttering and downpipes which complement the character of your property. We give our clients a choice of aluminium, lead, copper or cast iron guttering in many attractive styles, such as square line or half-round. 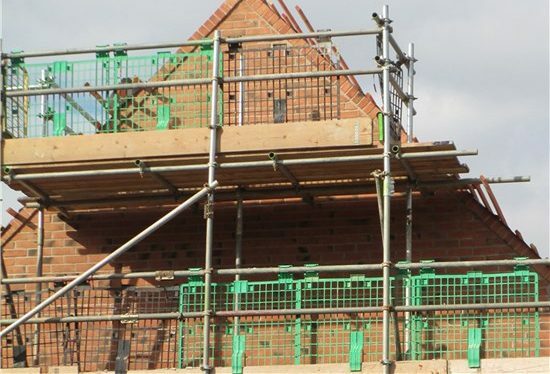 We have options to suit any traditional or modern property. 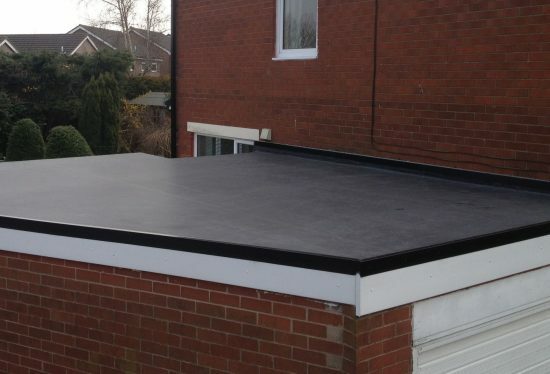 You can count on the team at Warwickshire & Worcestershire Roofing Ltd to provide an efficient solution to your drainage problem. 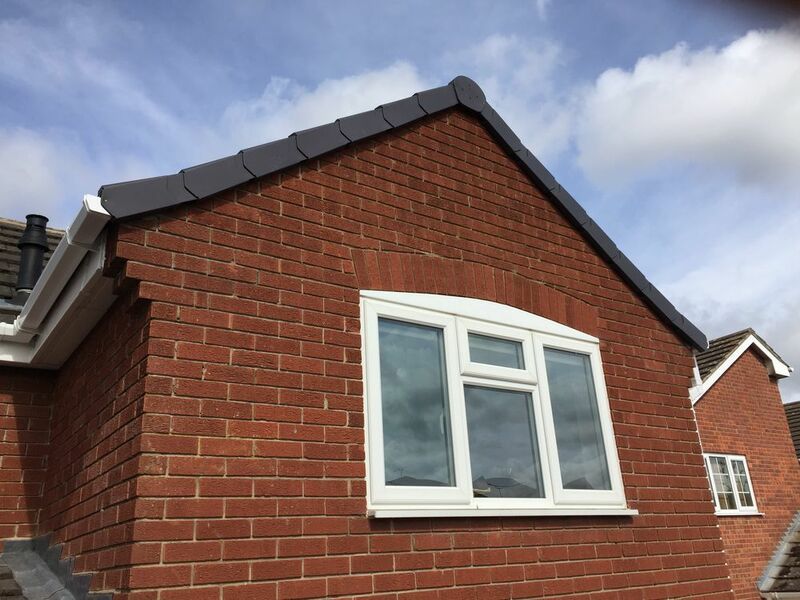 If you feel that your guttering detracts from the appeal of your property, we can provide a gutter clearance and cleaning service to meet your requirements. If you would like to find out more about us and the services we can offer, get in touch with us today. 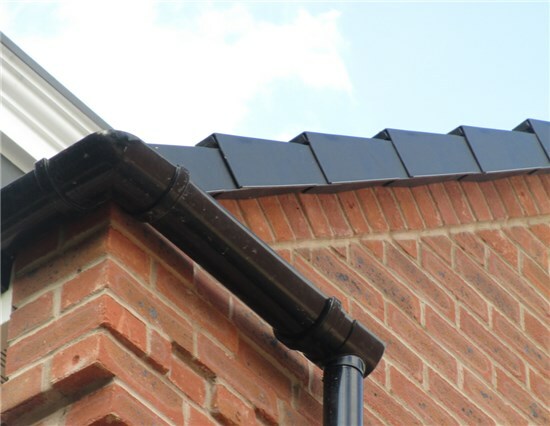 We offer guttering services West Midlands and the surrounding areas.